Newport Wichita proudly offers spacious one and two bedroom apartments for rent in Northwest Wichita, KS. Our modern apartment community includes a variety of floor plans, which allows you to customize your living experience and find the perfect home to meet your lifestyle requirements. 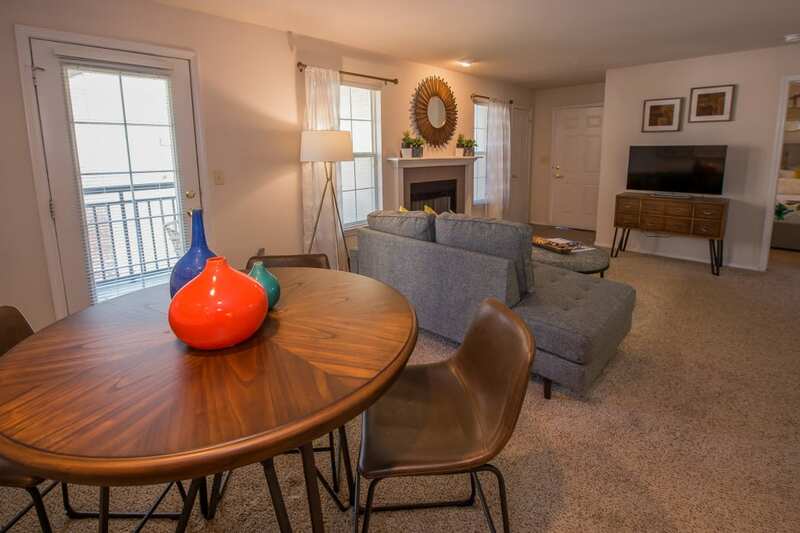 Select apartments include a wood-burning fireplace, which adds to the ambiance within your home. Other apartments feature vaulted ceilings, which contributes to the spacious feel. 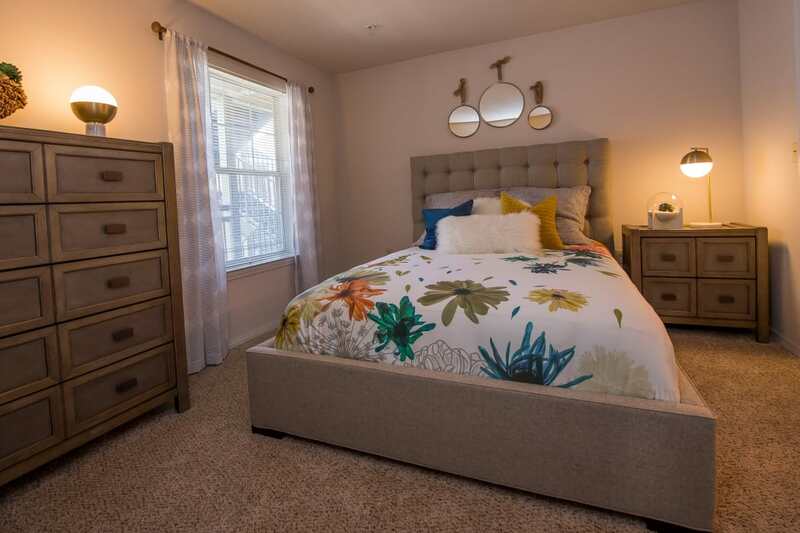 With multiple floor plans to choose from, you’ll be able to easily find the layout and floor plan that best suits your needs at Newport Wichita. Spread out in spacious digs at Newport Wichita. Our beautiful property includes different floor plans that appeal to your desires. Plush carpeting throughout all of our homes feels good between your barefoot toes and roommate floor plans make it easy to live with another person without feeling like you’re always on top of each other. Select homes include a private patio or balcony, which allows you to extend your living space outdoors. Prepare your daily meals with ease in your fully equipped kitchen, which also comes in handy when entertaining. Choosing from the one and two bedroom apartments in Wichita, KS, at Newport Wichita allows you to spread your wings and relax in casual comfort. Browse our selection of apartment floor plans and then contact us to schedule a personal tour of your favorites. We look forward to welcoming you home at Newport Wichita.